Intensive und tiefgründige Farbe. Wunderbare Nase nach Cassis und Kakao. Am Gaumen ergänzen Aromen von Waldbeeren und Lakritz das komplexe Erscheinungsbild. Bei aller Opulenz und Intensität behält der Wein doch eine gewisse seidige Frische. Trinken Sie die Cuvee Or bei ca. 17 °C. zu gebratenem Wild, zu anderem roten Fleisch oder zu Käse. 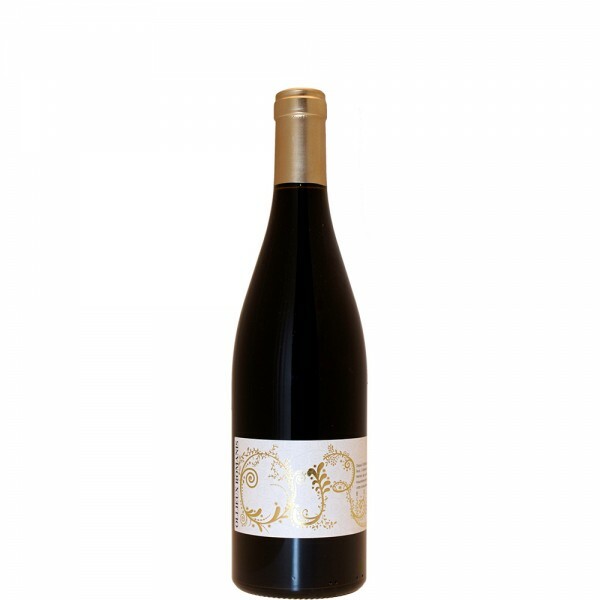 "Made from a blend of 40% Carignan, 25% Grenache, 20% Mourvèdre and the balance Syrah, the inky colored 2015 Corbières-Boutenac Cuvee Or will spend 13 months in roughly 70% new French oak barrels, with the balance in once and twice used oak. It o ers a smoking bouquet of ripe blackberries, cassis, vanilla bean and toasted spice to go with a full-bodied, silky, seamless, powerful and layered style on the palate. This is a seriously good, unctuous beauty that readers need to seek out. Bravo!"